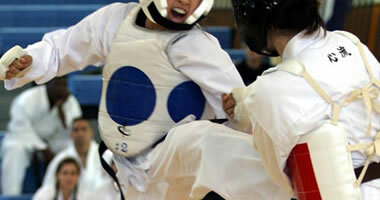 10th Haidong Gumdo Australia Championship in Oct! 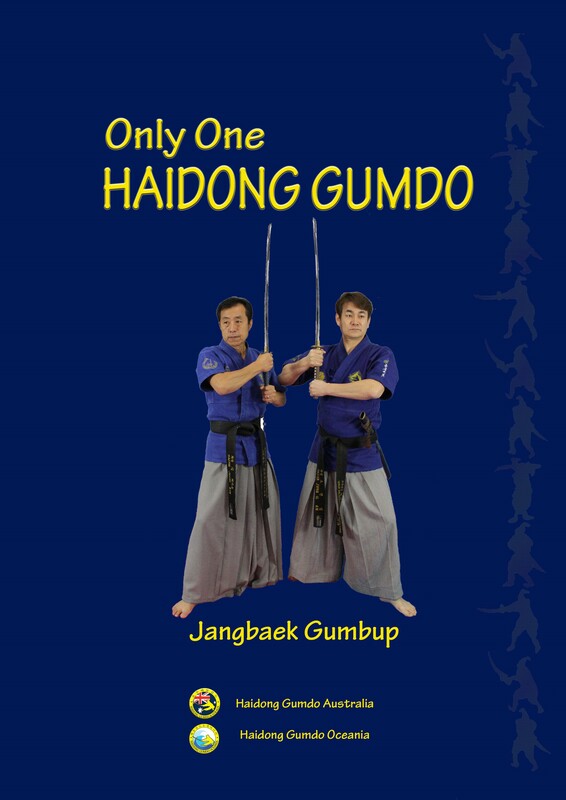 Haidong Gumdo AUSTRALIA has now completed Jangbaek Gumbup manual. 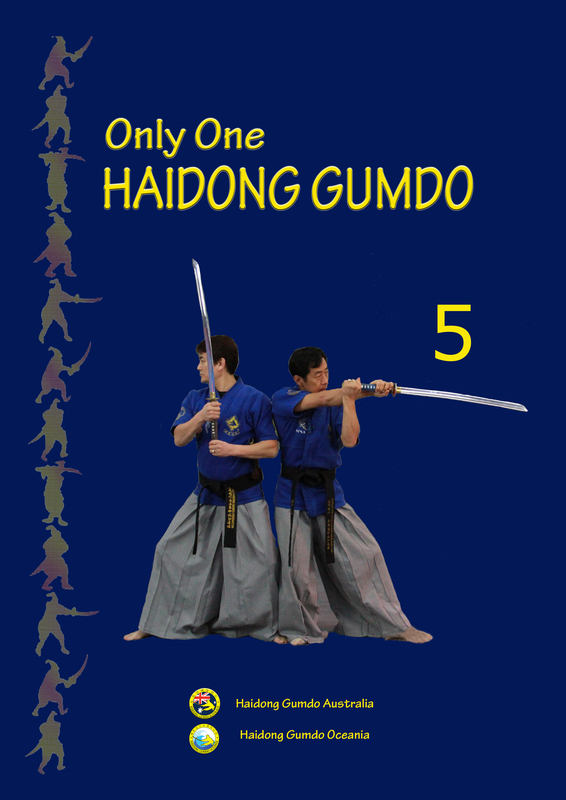 This is the final volume of "Only One Haidong Gumdo" manual. We now have completed the entire manual covering from the Basics of Haidong Gumdo to the advanced 6th Dan level !! 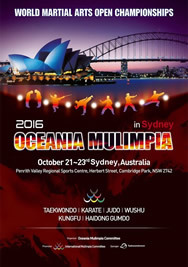 2016 Oceania Mulimpia in Sydney. Master Oh, President of Haidong Gumdo Australia, and Master Kim, Vice present of Haidong Gumdo Australia have completed Vol. 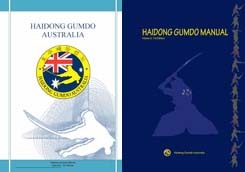 1 &2 of Australian Haidong Gumdo Manual! These manuals cover the HDGD curriculum upto 2nd Dan! 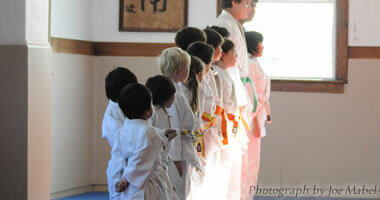 Copyright 2013.Haidong Gumdo Australia. All Rights Reserved.